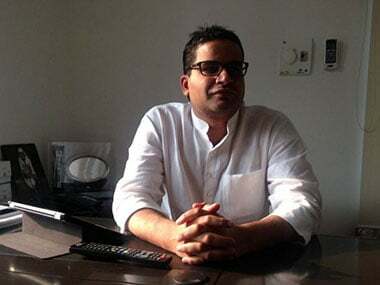 From handling Modi’s successful campaign of 2014 to becoming Bihar CM Nitish Kumar’s deputy and then almost falling out with him, poll strategist-turned-politician Prashant Kishor has created quite a buzz with his rapid rise and fall story. While Kishor is applauded for the meteoric rise, his experience with leaders across the political spectrum may be a curse in disguise. Political pundits believe that the “unwanted controversy” in such a short time may deny him proximity of top leaders as they could “suspect his ability to handle secrets”. 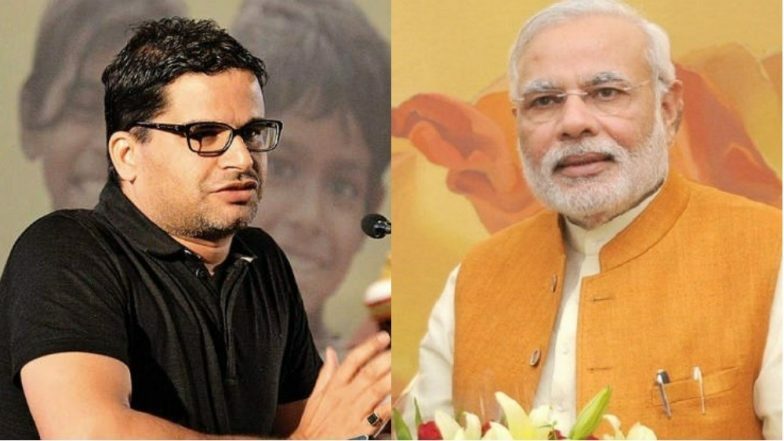 Kishore first came to limelight in 2012 when Narendra Modi was elected as the Gujarat chief minister for the third time. He was one of many strategists helping BJP to devise its winning formula. He was later credited for developing public outreach programmes like ‘chai pe charcha‘ and ‘citizens for accountable governance’. “After Modi won in 2014 Lok Sabha elections, the poll strategist wanted to create a parallel department to PMO, but the idea was shot down by top brass of the party,” top BJP sources said on condition of anonymity. Kishor then played a crucial role in forming the cabinet and coordinating between the two party leaders. He was also made a cabinet minister without any portfolio. However, the stint didn’t last long and he went to run a consultancy firm and worked for SP-Congress alliance in Uttar Pradesh in 2017. Unfortunately, the alliance faced a major drubbing and BJP got its highest number of seats in UP. 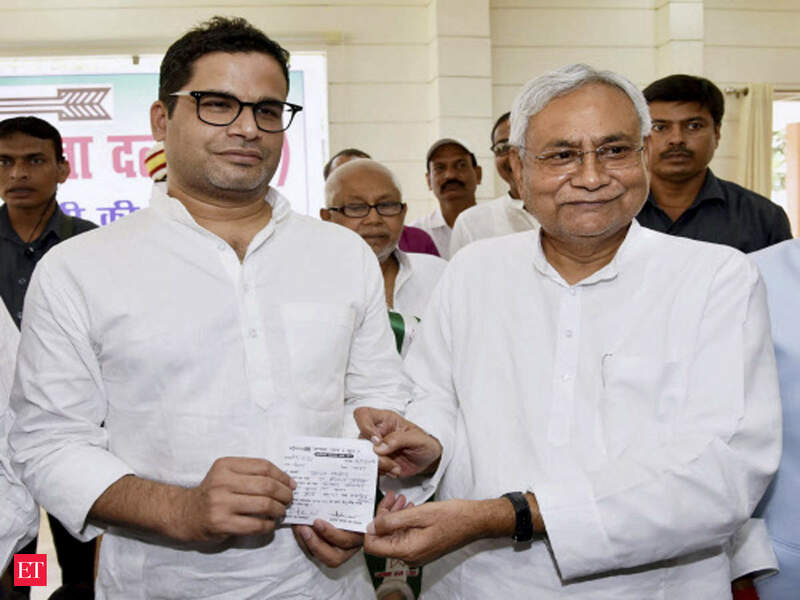 Following the debacle, Kishor went into oblivion for some time, until Nitish Kumar got him back into the spotlight by making him party vice-president. He was given the responsibility to expand the party’s base by attracting the youth. “Kishor wanted to manage more than one department, which did not go down well with senior-most leaders like Lalan Singh, Vashisth Narayan Singh, Vijender Yadav and RSP Singh,” sources in JD(U) said on condition of anonymity. The party vice-president’s “overzealous” efforts ruffled many feathers when ABVP accused Kishor of “influencing the outcome” of the student union elections of Patna University. He also raised many eyebrows, both within and outside the party, when he said during an interview that he did not agree with the “method” Kumar exited from the ‘Mahagathbandhan’ (grand alliance) and returned to NDA in 2017. Kishor had said that while he found no fault with the decision, which was apparently taken “in the interests of Bihar”, he did not agree with the “method” and that “ideally Nitish Kumar should have sought a fresh mandate”. Kumar had resigned in July, 2017, disapproving of the corruption cases lodged against his then deputy and Lalu Prasad’s younger son Tejashwi Yadav and the RJD’s firm refusal to demands that the deputy CM put in his papers. It is said that despite the break-up between the regional giants, Kishor remained close to both the leaders. Lalu Prasad Yadav categorically mentioned in his autobiography — Gopalganj To Raisina: My Political Journey — that the JD(U) V-C “cajoled” him to give another chance to Kumar. But whether he made the attempt in official capacity or on his own, is yet to be verified. Yadav’s wife Rabri Devi on Friday accused Kishor of lying and claiming that Kumar had asked him to meet them. “Prashant Kishore had visited our residence five times. I even threw him out of the house. He is a liar. He told Lalu ji that Nitish Kumar has sent him to form a merger between the two parties… but we protested, we don’t trust Nitish,” said Devi. However, Kishor has rubbished the claims and some reports state that he has “threatened to expose the truth”. Political observers believe that since he has worked across party lines and knows the “secrets” of a party, some leaders could see him as a “threat”. Thus, denting his future political prospects.